The first and most undeserving victim of Fox’s cancellation spree this past week is the quirky and lighthearted cop ensemble “Brooklyn Nine-Nine.” Throughout its five-season run, “Nine-Nine” has garnered a dedicated and vocal fan-following that has deployed to campaign against the show’s cancellation in seasons past. Unfortunately, they were unsuccessful this year, and the show finally got the ax. Until… NBC swept in an made the save. Almost immediately after news broke of the cancellation, an outcry of anger over the cancellation and support of the show took the internet by storm. After that, NBC announced that they were renewing “Nine-Nine” for a sixth season. Andy Samberg leads the cast as the goofy but talented detective in the NYPD’s fictional 99th Precinct. The cast is remarkably diverse and the show has been applauded for tackling controversial topics in nuanced and gentle ways while maintaining its unique comedic standard. 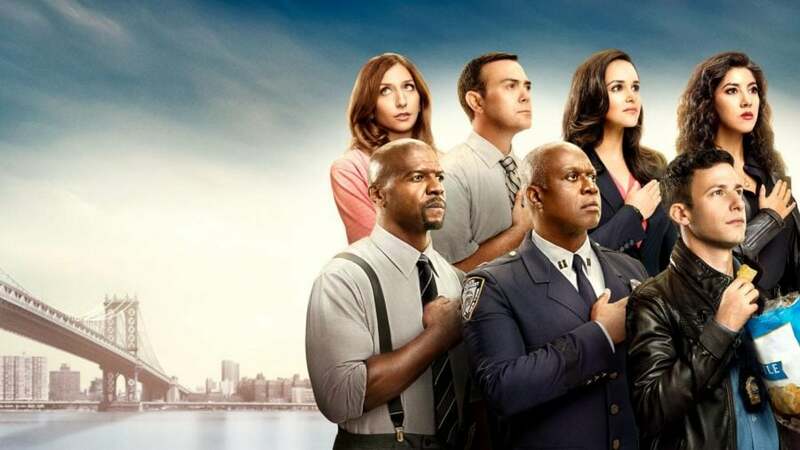 While we wait to see what life at NBC holds for the “Nine-Nine” crew, you can sit back and rewatch all the antics from the precinct over the last five years, streaming now on Hulu. A much more predictable cancellation than “Brooklyn Nine-Nine,” Will Forte’s irreverent apocalyptic comedy struggled to find an audience throughout its run but was a consistent critical hit that was most likely the reason it lasted this long. The ensemble cast in “The Last Man on Earth” has consistently been one of the strongest and most overlooked casts on television. Forte was able to finally fully spread his wings as a comedic actor after two notable supporting spots on “Saturday Night Live” and “30 Rock.” Acting alongside him was Kristen Schaal, January Jones and Mel Rodriguez. Unfortunately, the prospects of “The Last Man on Earth” getting saved by a heroic streaming service or other network are highly unlikely, making the cancellation feel all the more devastating. To soothe the sting from these burns, Hulu has every episode of “The Last Man on Earth” available to watch right now, so you can laugh and cry at the the same time.